Skunk #1 is a famous strain, a Cannabis Cup winner, an indica dominant plant with a long history. It is a great producer of potent yields. The plant contains 65% indica and 35% sativa genetics. It is the result of 30 years of experiences. The flowering period takes only 8 weeks. The plant demonstrates the great results indoors and in greenhouses. 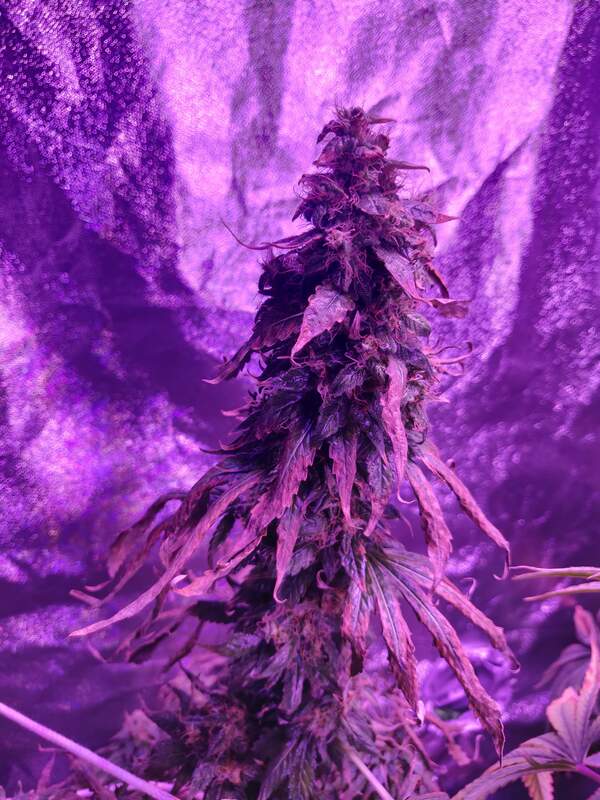 It has a mostly indica growth and structure and showcases energetic flowering. 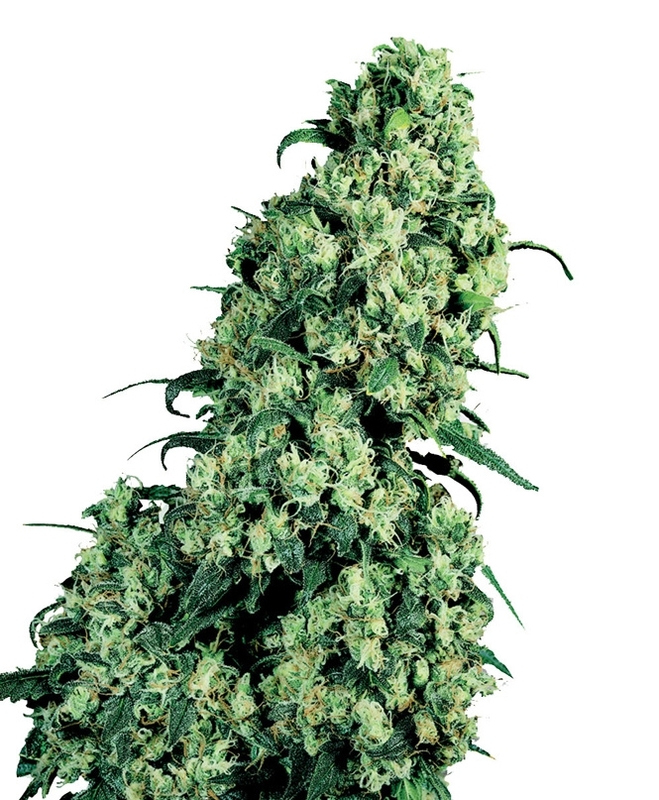 The plant develops strong stems and branches, dense huge buds and heavy colas. Skunk #1 provides a soft effect that demonstrates a great balance of stone and high.